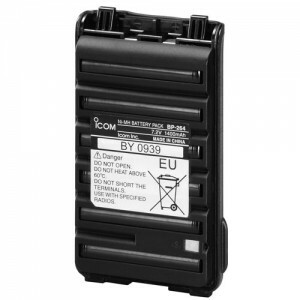 Model is discontinued. 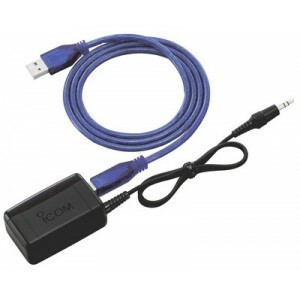 See replacement model Icom F4001-03-RC. 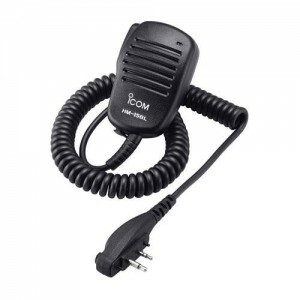 The Icom F4001 Series is Icom's entry level two-way radio. 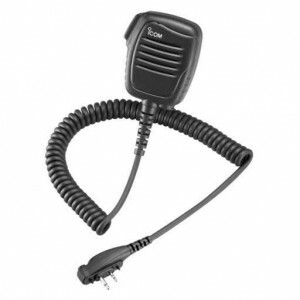 This radio is built tough and is designed to last in the harshest environments.